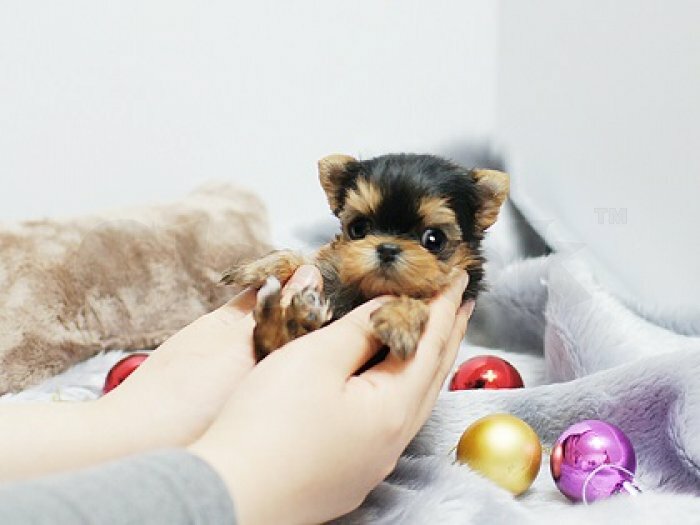 » Outstanding Yorkshire terrier puppies for adoption! 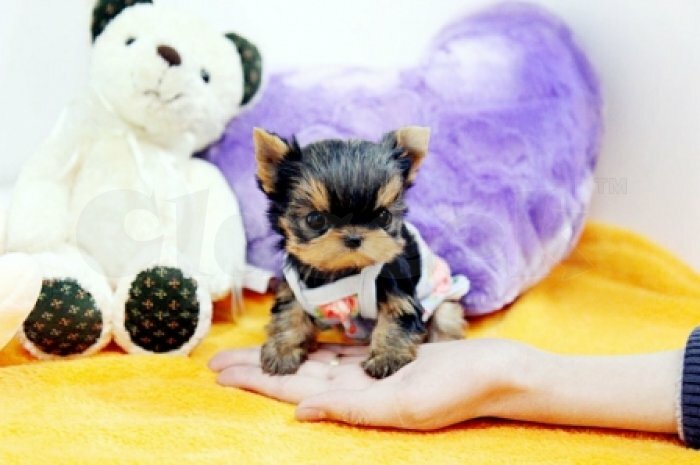 Outstanding Yorkshire terrier puppies for adoption! Be the lucky person to adopt a cute little yorkie puppy now. These cute Pomeranian puppies are looking for a new home, so I am willing to donate to someone who can take good care of these puppies. The puppies are well socialized and are accustomed to the human touch. They are the health control of the veterinarian, microchip, deworming, flea treatment and have their first injection. The puppies will also come with the food they are currently eating and a blanket that will have the aroma of their mother.